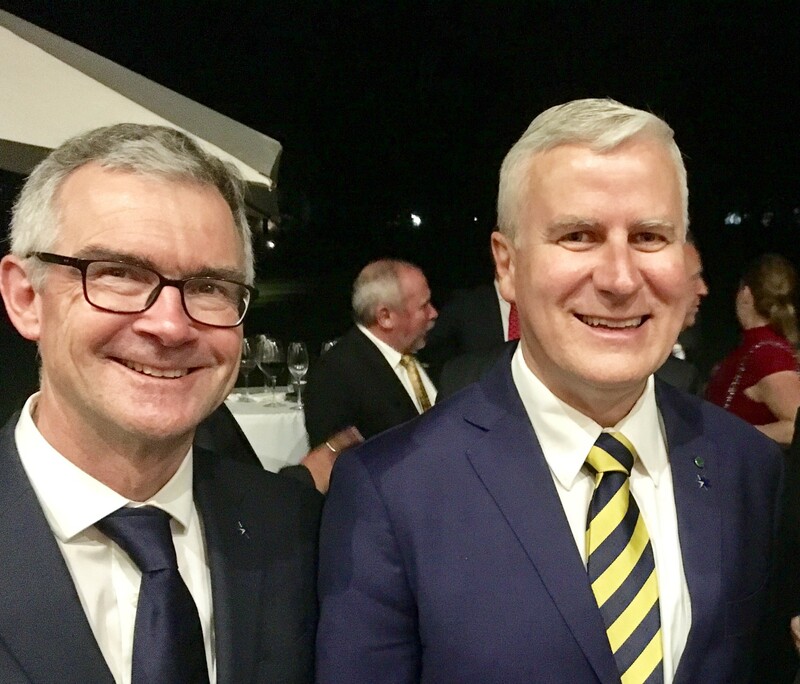 The Australian Chamber of Commerce and Industry welcomes the elevation of Michael McCormack as the new Leader of the National Party and Australia’s Deputy Prime Minister. CEO of the Chamber, James Pearson, said Mr McCormack had been a powerful advocate during his tenure as Minister for Small Business. “Michael knows business. He understands better than most the sacrifices small businesses make every day. He knows business needs the support of government in crucial areas such as tax, energy costs, workplace relations reform, skills and training and infrastructure, if they are to succeed in a globally competitive world. “He also knows how fundamentally important SMEs are to providing jobs and supporting communities both in cities and in regional Australia.